Barbie Glam party | via The TomKat Studio! I have so many fond memories of playing with Barbie, when I was growing up! and her bubble making bathtub. You name it, I had just about everything! Barbie brought me hours of fun, and endless enjoyment, as I made my dolls come to life. Were you a Barbie lover as a child? I literally squealed with delight! I just knew this was going to be a GREAT celebration! Guess what? I was right! Kimberley was sweet enough to share her beautiful pictures, and party link with me. 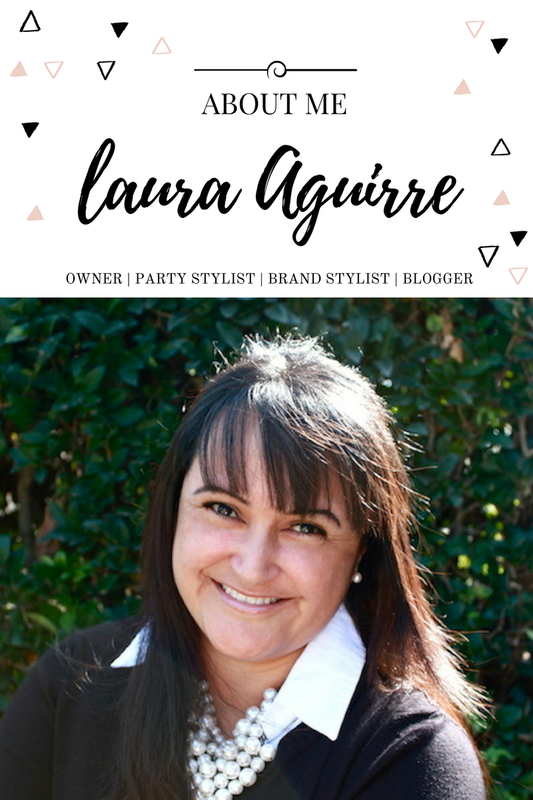 I'm so excited to be able to share this amazing Barbie Glam Birthday party, with all of YOU! 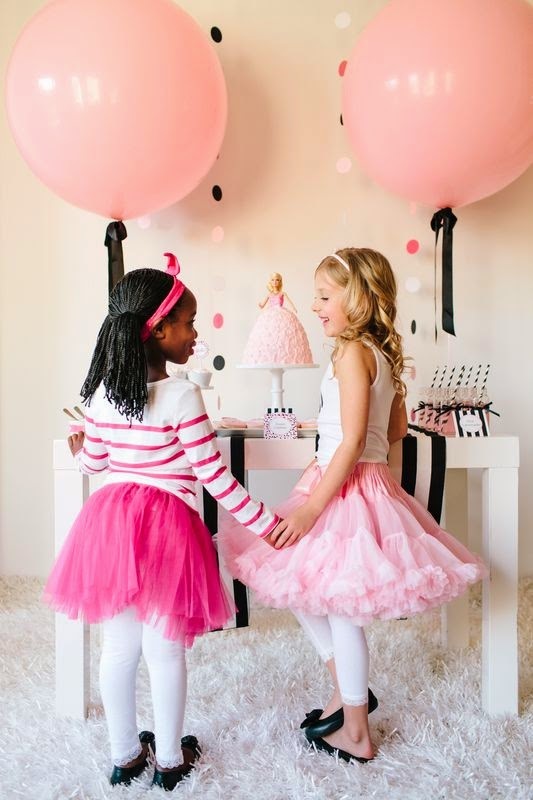 this Barbie Glam party is every bit of girly perfection + fun! 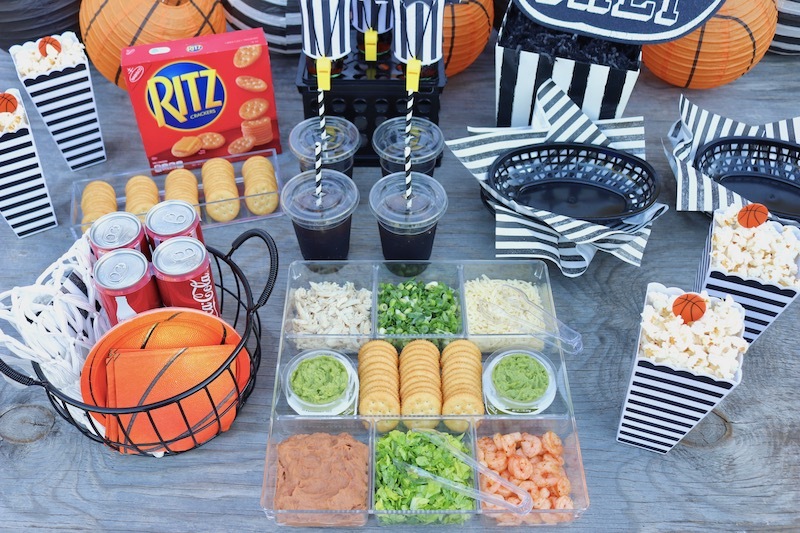 You can clearly see just how much FUN the sweet party guests are having! 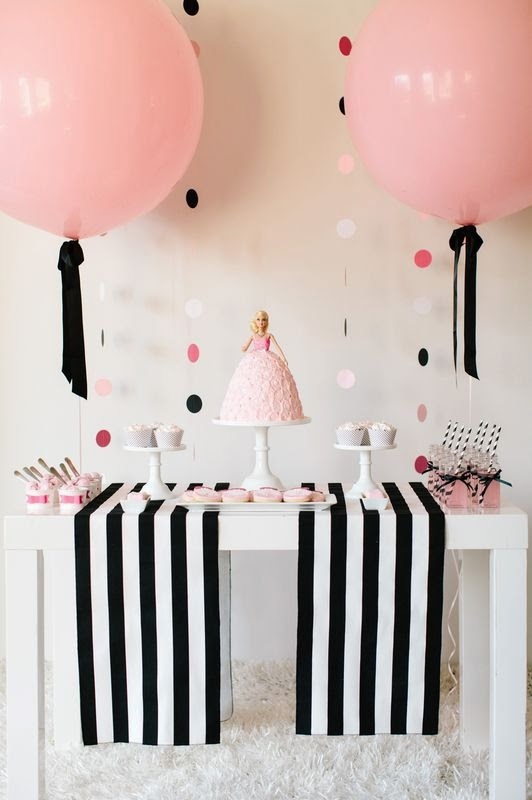 The more I think about it, the more I want to throw my own Barbie party! 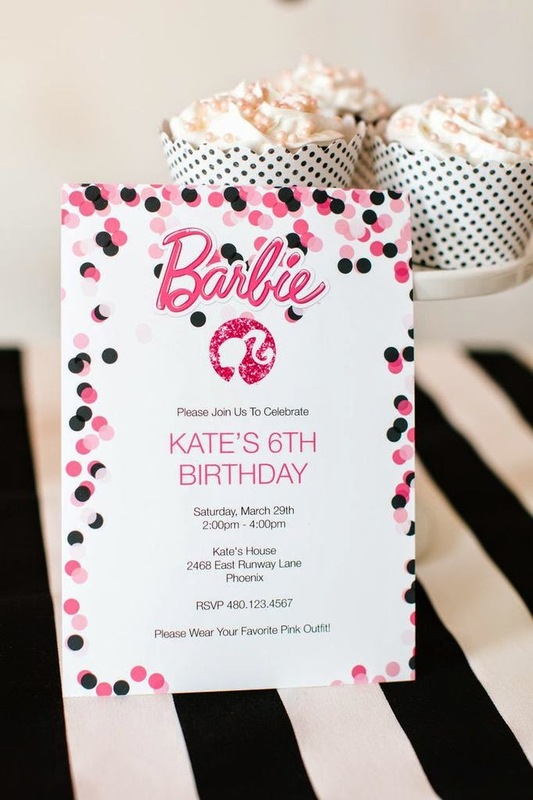 Be sure to visit The TomKat Studio's Barbie Glam Birthday party post by clicking here! 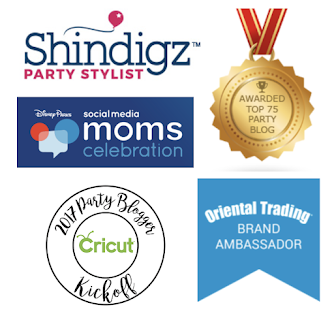 find the links to all the free printable party designs that you can edit & print yourself! 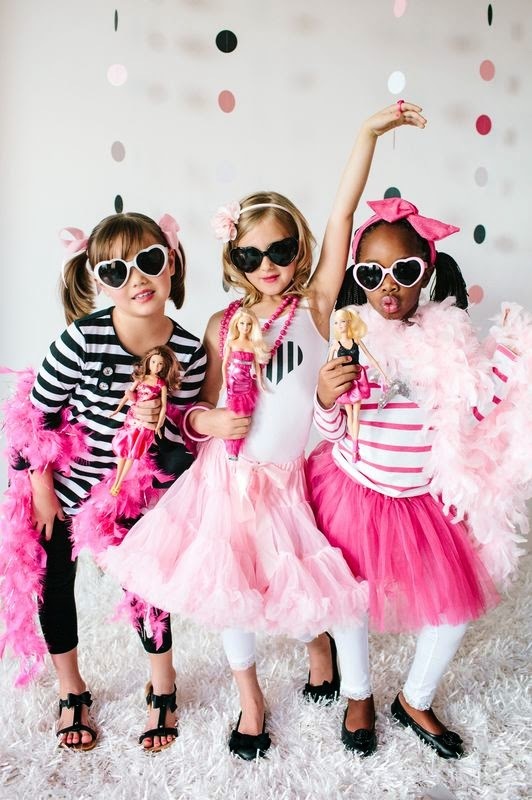 It's never been easier to create a perfect glamourous party for your own Barbie lover! 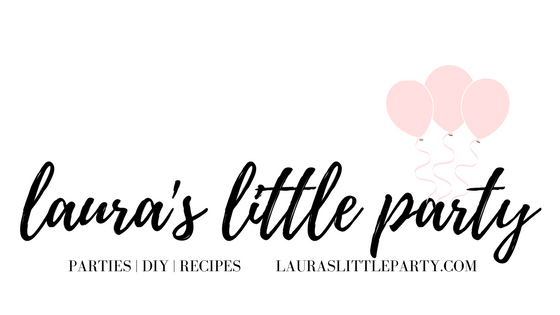 Barbie Glam Birthday Party, with all of you!